We’re on the brink of a fourth industrial revolution — Industry 4.0, the digital revolution that’s been flourishing since the middle of the last century. 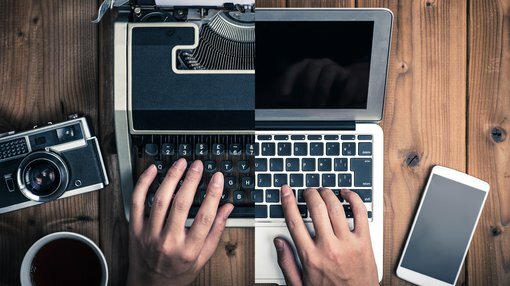 As Klaus Schwab, founder of the World Economic Forum (WEF), argues, this revolution is fundamentally different from the three that preceded it — water and steam power, electric power and assembly lines, computerisation — because it ultimately challenges our understandings around what it means to be human. While those first three revolutions were mainly characterised by advances in technology, this one is defined by a fusion of technologies that are blurring the lines between the physical, digital and biological domains, and changing the way we live, work and relate to each other. Specifically, this revolution is defined by breakthroughs in ‘frontier’ technology sectors which include AI (artificial intelligence), IoT (internet of things), cybersecurity, virtual reality (VR) and augmented reality (AR). A common feature across all of these frontier tech streams is that they all have the potential to radically disrupt the status quo, offering up opportunities for reimagining the economy, the environment, and society. Something else that stands out here is that frontier technologies are typically deeper tech areas that are emerging from rigorous R&D, but not yet at mass market commercial adoption. Unsurprisingly, then, it’s a space that’s seeing increased attention from forward-thinking venture capitalists (VCs) and financiers. Since 2014, nearly US$3.5 billion has been raised in equity financing for frontier tech companies. However, directly investing in these kinds of rapidly growing, early-stage tech companies and start-ups can be risky, and comes with an exhaustive due diligence process. They also tend to elude the radar of retail investors. One alternative investment company that’s opening up a direct pathway into this space for ASX investors is Auctus Alternative Investments (ASX:AVC). AVC is a listed alternative investment fund manager with an eye on the burgeoning global tech arena. At the centre of its business is a de-risked, diversified, high return portfolio spread across direct investments and in funds across Asia-Pacific, Europe and the US. 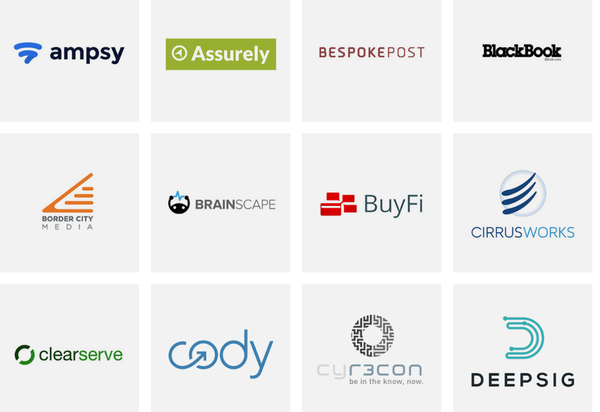 At its core, AVC provides investors with unprecedented exposure to a range of meticulously curated tech companies with strong growth potential. It takes stakes in companies that are looking for capital to expand or restructure operations, enter new markets, or finance a significant acquisition. Typically, these are companies that have developed market-transforming technologies or are heading towards a lifecycle event. The goal is to hone in on differentiated and active strategies across the global alternative investment landscape to service funds, family offices and sophisticated investors. It’s important to note here that while the company does co-invest off its balance sheet, the majority of the funds under management will come from family office, institutions and high net worth investors. It is also important to note that this company is itself a speculative investment, so professional financial advice should be sought if considering this stock for your portfolio. Backtracking slightly, alternative investments are traditionally classified as anything excluding cash, equities and bonds. These might include asset classes like VC, private equity, real estate, debt funds and hedge funds. AVC focuses specifically on fintech, proptech, mediatech and frontier technologies, including blockchain, robotics, cybersecurity, drones, AI and VR. The company has created a proprietary screening process dubbed the ‘Auctus lens’ which uses exacting criteria to evaluate and de-risk potential investment opportunities. This enables AVC to target globally scalable businesses and assets with high growth potential in order to unlock value for investors. Typically, AVC tracks businesses for 6-12 months ahead of making a firm investment, and will generally only follow those with at least US$1 million in recurring revenue and razor-sharp tech. Ultimately, all of this translates into is a salient opportunity to invest in a scrupulously vetted and managed portfolio of early-stage tech disruptors — businesses most investors wouldn’t usually be able to access. 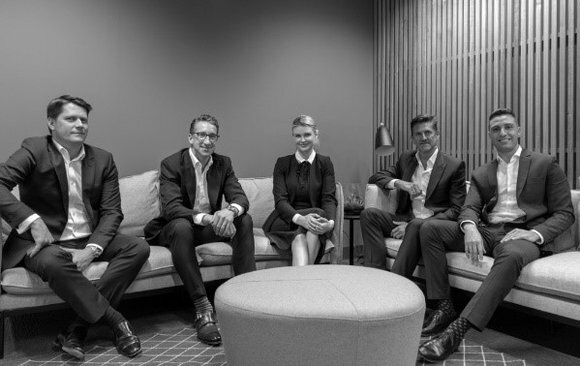 AVC has forged strong relationships with best-in-class channel partners across the investment and technology spaces, especially within its focused categories across Australia, Asia and the US. These give AVC and its investors access to some of the brightest frontier tech innovators. One such partner is Propeller Capital — a pure blockchain-focused VC company based in San Francisco with access to unique opportunities and deal generation within the US. Another strong channel partner is Scout Ventures — an early-stage VC firm based in New York with an unparalleled reputation for scaling start-ups into industry leaders through its unique government and military networks, domain knowledge, and operational experience. Scout targets investment in emerging and frontier technologies, and looks to cultivate relationships with otherwise difficult to access, experienced tech business founders. Its interests lie especially in AI, robotics, autonomous mobility, AR/VR, IoT, cybersecurity, big data and enterprise SaaS — these are the focus of its current Fund III. Starting with a network-driven selection process, Scout identifies transformative tech start-ups and invests earlier than traditional VCs to maximise its influence. 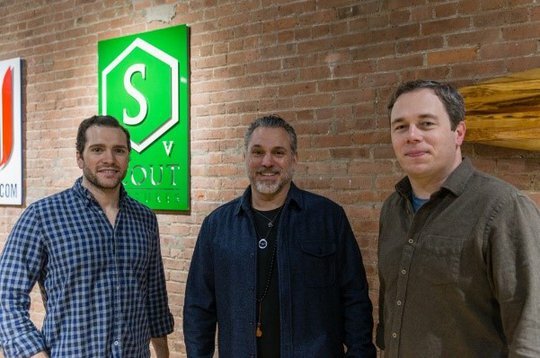 Scout has cultivated an expansive portfolio, with exits like Olapic (acquired by Monotype for US$130 million), Red Owl (acquired by Forcepoint for US$54 million in cash), and Kanvas (acquired by AOL for US$13 million). Since its birth in 2012, Scout has achieved a lifetime blended IRR of 18.4% and taken in excess of a dozen companies from discovery phase to exit, profitability or other liquidity event. With more than 65 investments across three fund vehicles, Scout has made cash distributions for each of its previous funds. With $25 million in assets under management (AUM), moreover, Scout sits in the top 25% of VC funds on a cash-on-cash return multiple basis. Something that gives Scout a clear point of differentiation is its proprietary network. As a Service-Disabled Veteran owned business, Scout has unique access to the US military and intelligence communities, including the technical founders of DoD and National Labs. This points to its emphatically military lineage — the Scout partners are graduates of West Point (Army) and Annapolis (Navy), with combined military and business experience. Managing partner Brad Harrison is a graduate of the US Military Academy at West Point and served in the US army for five years. Harrison is an entrepreneur and seasoned business development executive with expansive experience launching new ventures and a clear tech bent. While attending MIT, Harrison worked a partner in a seed stage venture fund, ITU Ventures, and helped launch a joint MIT-Harvard incubator. Like Harrison, partner Wes Blackwell is a veteran of the US Armed Forces, having spent more than a decade flying helicopters in the Navy. Blackwell is an advisor to Washington start-up studio, DataTribem, and previously led enterprise implementation, account management and tech support at LiveSafe. Blackwell has also developed relationships with leading researchers and students at MIT, Carnegie Mellon, and Columbia, and focuses on identifying founders who are creating ‘over the horizon’ technologies. Critically, the names on Scout’s books aren’t usually accessible to retail investors. Scout’s access to military tech and disruptive start-ups therefore translate into sharp leverage for AVC and its investors. AVC is actively looking at new investment opportunities, and a veritable flood of news flow should emerge from this canny $10 million-capped alternative investment company over the next 12 months. Stay tuned for our interview with Scout managing partner, Brad Harrison, in the coming weeks.